There are many misconceptions surrounding carpet cleaning and carpet care, and properly cleaned carpets are essential for a healthy home. The goal of this post is to arm you with enough information to make the right decisions for your home and family. Dirt is an abrasive like sandpaper. Every time you step on your carpet, you grind dirt into the carpet fibers. This cuts your carpet, just as if you had used a knife and causes your carpet to wear out faster. A dirty carpet will not last as long as a clean carpet. While vacuuming helps, it’s simply not enough. The longer you wait, the more damage and wear and tear will incur. As you probably know, outdoor air contains pollens, air pollution, cigarette smoke, car exhaust and hundreds of other chemicals. When you come into your home, you carry those pollens, bacteria and chemicals in your hair and on your skin, clothing and shoes. Not surprising, all those chemicals and toxins wind up in your carpet. If you have allergies, asthma, emphysema, or other breathing problems, one major source of your problem could be the pollens, smoke and chemicals in your carpet. The dry cleaning methods which are dry foam, dry chemicals, and dry compound do not rinse your carpet in any way. Instead, they leave a dirty residue. You might say they clean your carpet only halfway. The most effective cleaning method is hot water extraction. Hot water extraction means a hot water cleaning solution under high pressure is forced into your carpet and then sucked out of your carpet. Shaw Industries, the world’s largest carpet manufacturer, recommends hot water extraction as the primary method of cleaning carpets performed by an IICRC approved firm. Carpet cleaners use one of two types of hot water extraction. If they use a large unit that operates from a van or truck outside your home, it’s called truck-mount extraction. If they use a small unit that can be brought inside, it’s called portable extraction. Shaw Industries first choice is the truck-mounted unit. They recommend the small, portable unit only in areas where the truck-mounted unit won’t reach. The truck-mounted extraction cleans much better because it heats the water to a higher temperature, which breaks up the dirt, bacteria, chemicals and pollens in the carpet. Then the machine uses high suction to draw the dirt and chemicals out of your carpet. This the method we use. Many companies own hot-water cleaners but very few teach their employees how to use them properly. This is why it’s important that you choose your carpet cleaner carefully. The best cleaning companies are those that have been certified by the Institute of Inspection, Cleaning and Restoration, known as the IICRC. Before you choose a carpet cleaner, ask if they are a member of the IICRC. The company that offers the lowest price is the company you should choose. We have seen so many problems arise from the lowest-bid companies that we suggest you NEVER hire the company that quotes the cheapest price. The price may not be for the services you want performed. The company may be equipped to remove only the dirt from your carpet. You may want bacteria, fungus, pollens, dust mites and tobacco residues removed as well. 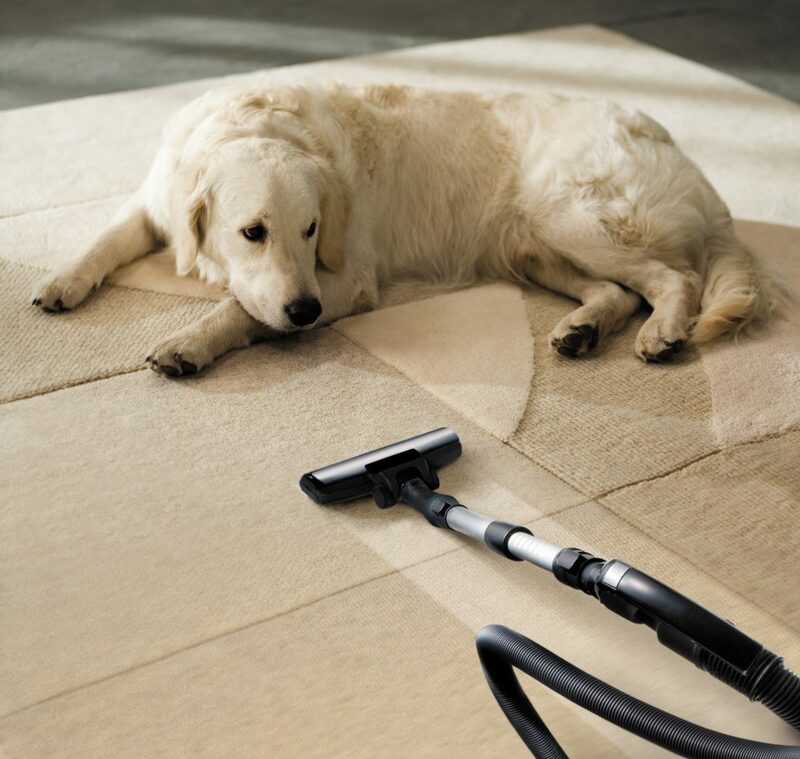 The longer you wait to have your carpet cleaned, the more damage and wear adds up. Automating your carpet cleaning schedule might help with this process. Set a schedule with your company of choice, set a reminder for yourself, and stick with it. You will be glad you did. etc… sharing on FB. thanks. My husband and I want to sell our home, and we’re considering getting the carpets professionally cleaned to attract more buyers. Your article had some great information we can use when getting the carpets cleaned, and I had no idea carpets holds pollen, air pollution, cigarette smoke, car exhaust and hundreds of other chemicals. This would scare away any potential buyers who may be experience an asthma attack in the home, so we’ll keep this in mind when getting our carpets cleaned. Good bye S****** an M****!